Ground floor area : 1560 Sq. 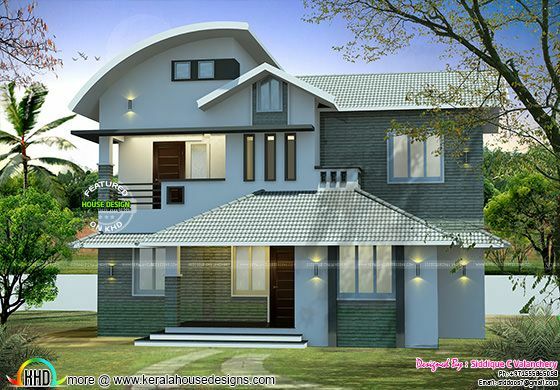 Ft.
Total Area : 2280 Sq. 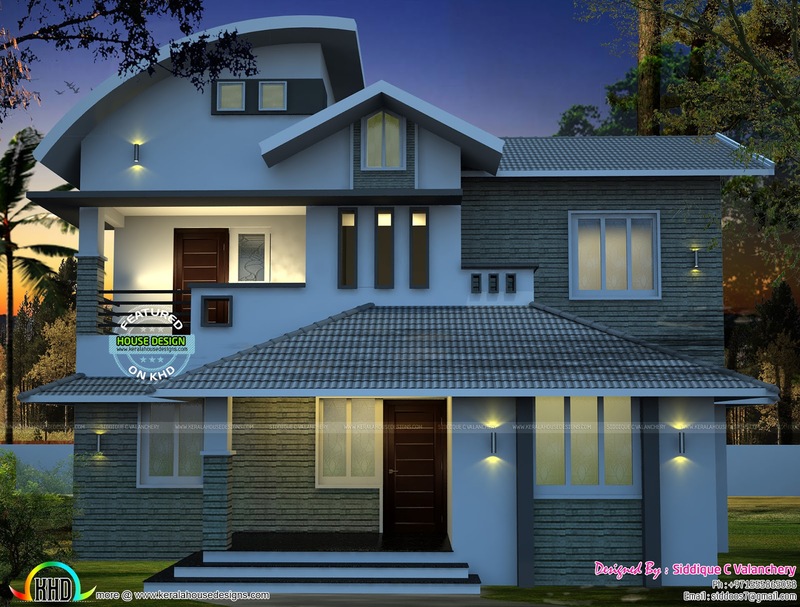 Ft.
0 comments on "2280 sq-ft home by Siddique C"